Rokinon AF 85mm f/1.4 EF Lens Announced ! 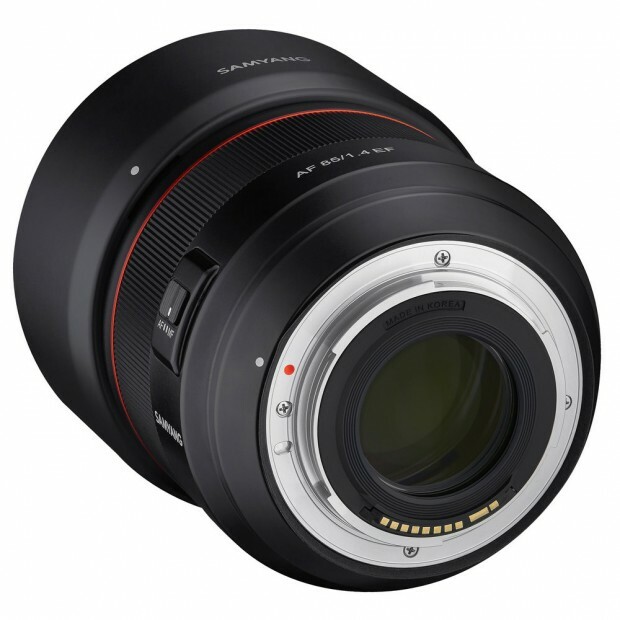 Rokinon has officially announced the new Rokinon/Samyang AF 85mm f/1.4 EF lens for Canon EF mount. The US price is $749, now available for pre-order at B&H Photo Video/Adorama. The release date for this lens is expected in July, 2018. Rokinon/Samyang AF 14mm f/2.8 EF Lens Announced, Price for $999 !